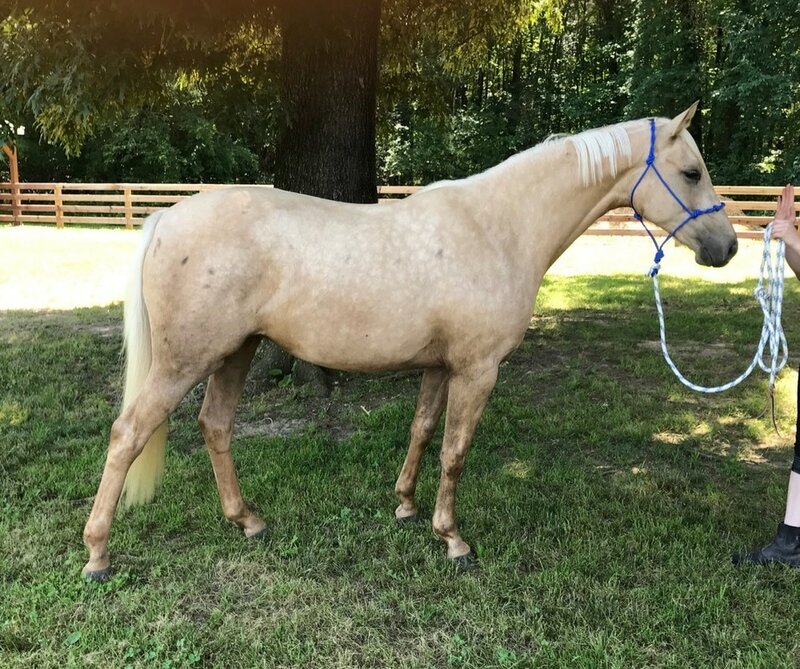 Homebred Palomino filly by Guaranteed Gold. 2 year old Oldenburg Canadian TB, Welsh Cross. Beautiful, sweet, athletic. Leads, Loads, ties, longes, bathes in a wash stall. Should mature to 15.2 or 15.3. 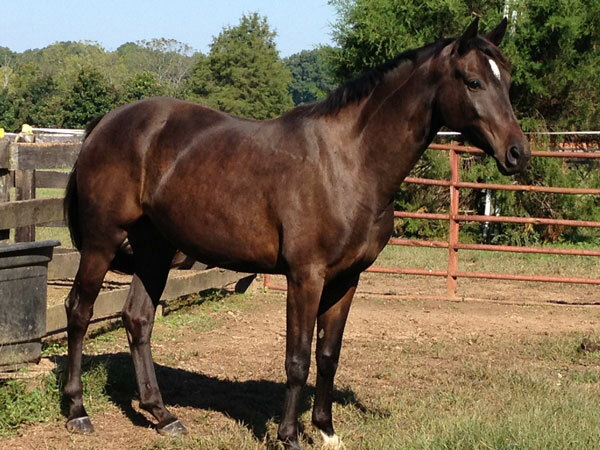 Great prospect for an event horse. Priced to sell at $5,500. ​Contact Kim if interested in knowing more about Songbird. ﻿Now's your chance! You can own your very own Grand Prix horse! 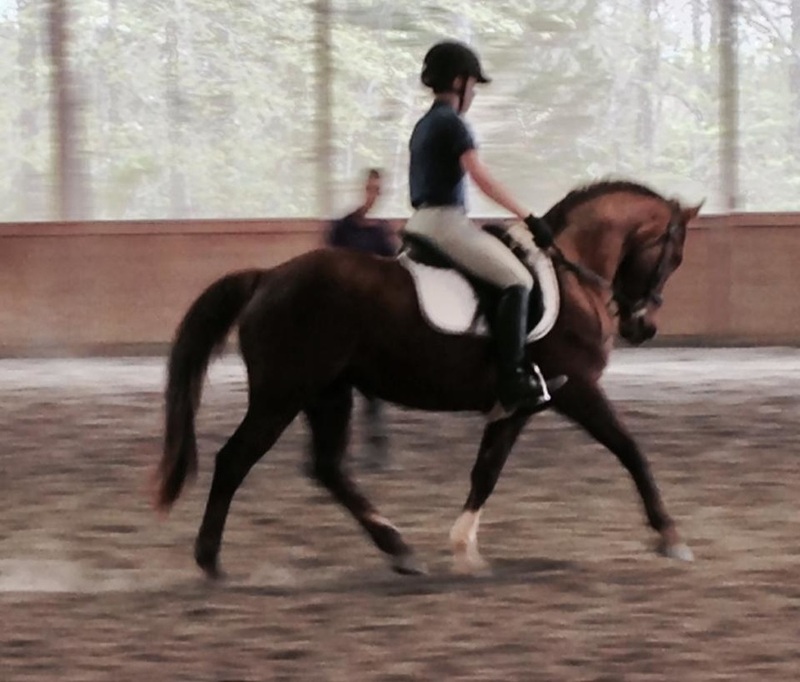 If you are looking for a 12 year old, perfect amateur GP horse. Talented, sound, sane, quiet, bomb proof, trail riding, lap dog, who is a goofball and a sweetheart, beautiful and 17.2 hands, let me know. Three lovely gaits, uncomplicated, low maintenance, No vices. No opinions, never argues. Just wants to please. Contact Kim if interested in knowing more about Cash. FANCY SHOW HUNTER. ELIGIBLE PRE GREEN THIS YEAR 2015/ 2016. 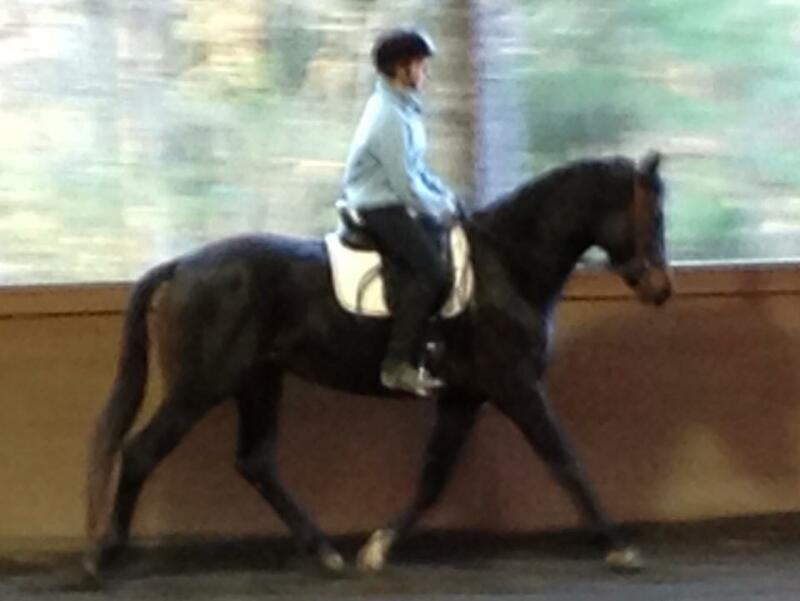 LAYLA is a 17.0 hand, 5 year old Hanoverian mare by Liberty Gold out of O'Susannah. GORGEOUS! Calm disposition, affectionate personality, uncomplicated to ride and tries to please. Mature personality, Not marish. She loves people and loves her job. * First season: Three Champions and one reserve out of 4 liscensed shows this season. Grand Champion at Keswick. *Currently showing 3 ft Pre Green. Easy Peasy. Always in the top ribbons, wins the flat, likes the bigger fences better. *Schooling 3'3" and 3'6". Effortless. 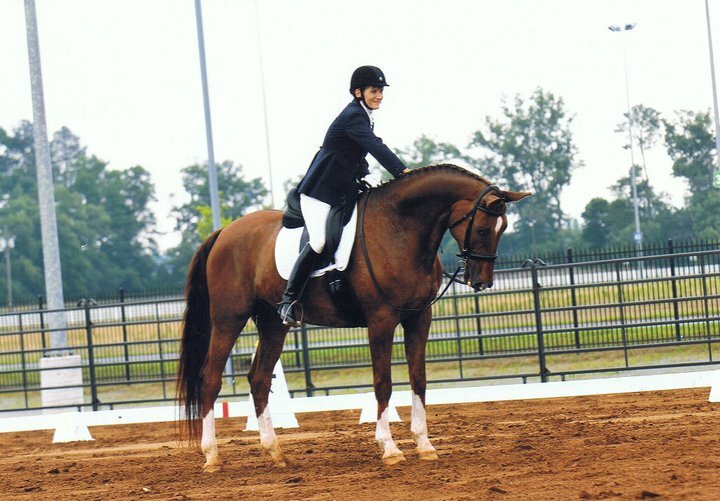 * Layla was also champion mare at her Hanoverian inspection. Eye catching beauty. Flawless conformation. Calm and focused. *Very brave, never looks, huge slow strides. She is ready to go and win for you. "Lucy" is for sale and she's adorable! Fancy FEI Dressage Pony prospect. 9 years old, 14.1 hands, liver chestnut mare. High scoring Wesser Ems German Riding Pony at her inspection. Talented, fancy mover, big strides, natural uphill self carriage. Sweet and lovable. Very pet like. Professionally trained by Grand Prix trainer. Light and sensitive. Easy to ride. Ready to start First Level. Join the ranks of small women who are switching to ponies! Ladies Man is a 2009 Hanoverian gelding by Liberty Gold out of Bernina by Banter. "Manny" is under saddle, walk, trot, canter and trail riding. 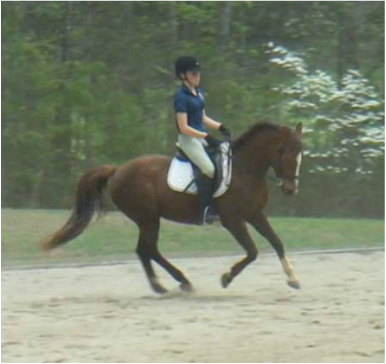 Exceptional talent for a dressage horse. Outstanding mover, naturally uphill carriage, light and responsive. Loves people and gets along with other horses. Bold on trails and bonds with "his person".